Very professional and knowledgeable. Would definitely recommend this Dr to anyone. 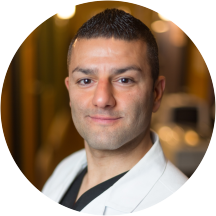 I was very impressed with Dr. Hormozi's professionalism and understanding! ?? Dr. Jones Hormozi, DPM has no appointments on Zocdoc right now.